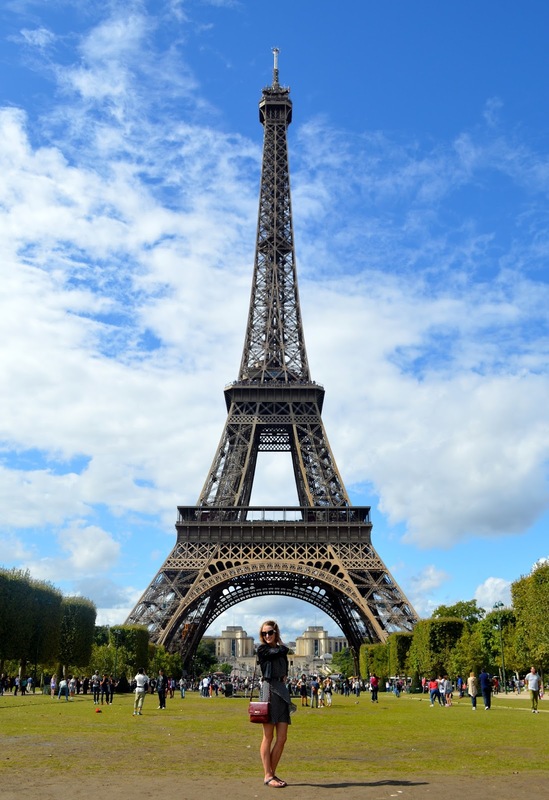 And my favourite monument, of course, is the highly acclaimed Eiffel Tower. 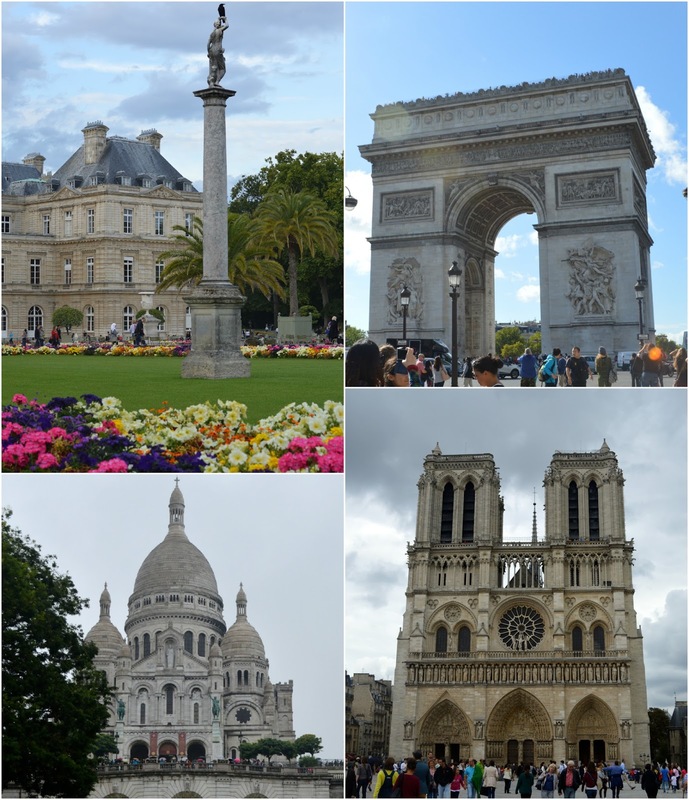 The weather completely cleared up right as we arrived to the Trocadero area, where we were able to relax in the sun and enjoy lunch in the park. I could have stayed there all day! 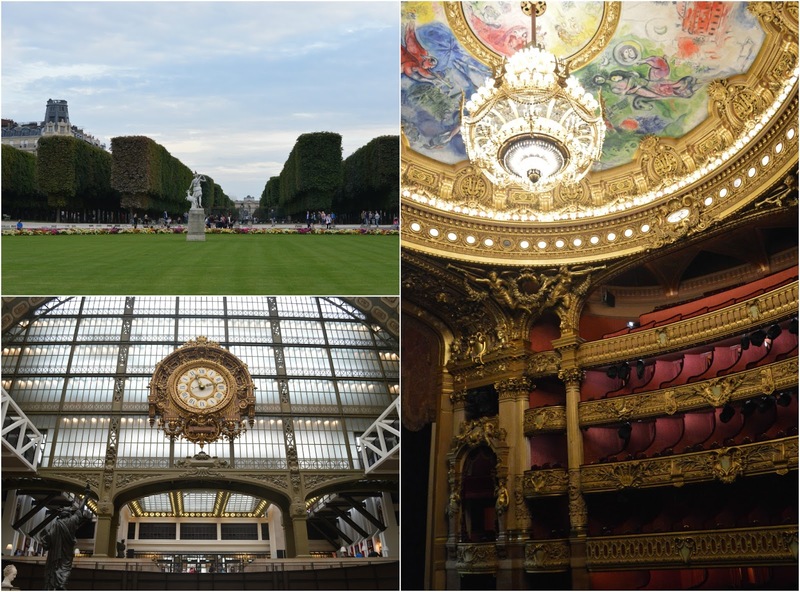 There is so much to see in Paris, and I'm very happy that we decided to tour around the Palais Garnier Opera, Musée d'Orsay and the Louvre. We got the high-tech Nintendo DS audio guide for the Louvre, which included an interactive GPS map and various 3D photos of the more notable pieces. I listened in French, which forced me to remain that much more attentive in each gallery. Surely an experience to remember. 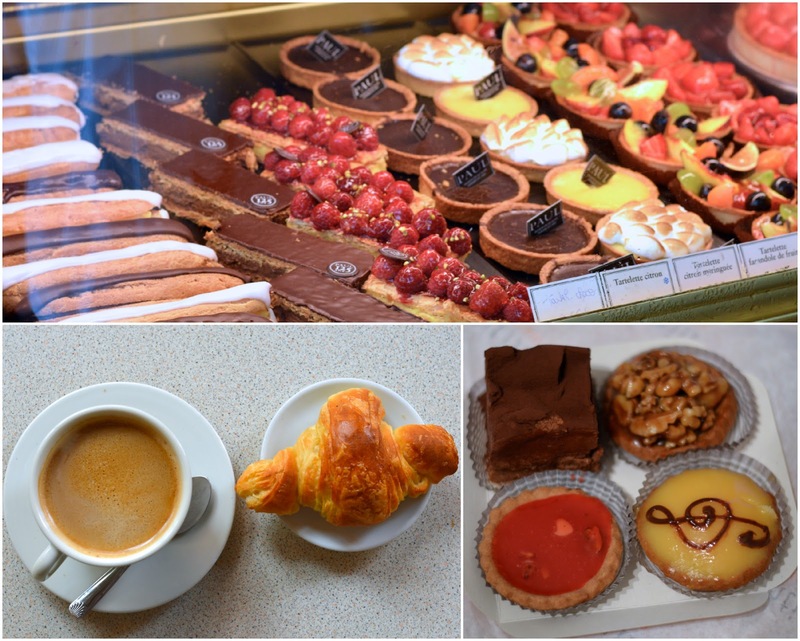 Oh, the patisseries, how I marvel at you. I could never get used to these delicious desserts, and how they mix perfectly with a fresh cafe au lait. I'm sure my jeans couldn't get used to the croissant-a-day lifestyle either. I'll be leaving that to the French. Our adventures have now taken us elsewhere in Europe, and I'm really looking forward to documenting some great cities. À bientôt, Paris!